Cumbria Tourism is launching a brand new, exciting initiative exclusively for Cumbrian residents. 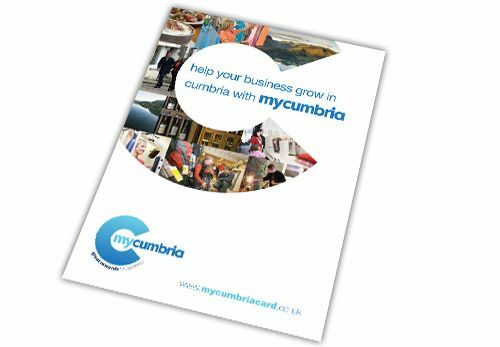 MyCumbria promotes Cumbria’s very best products and services directly to the people who live here, perhaps a forgotten but undoubtedly valuable market. We worked closely with the client to create the brand for the campaign. The logo needed to work with Cumbria Tourism’s current branding, using the CT typeface and ‘C’ device.